Take time between yoga classes to relax with Isabelle for a personalised massage treatment. Several ancient practices are used for balancing and renewing your energetic and organic systems: tui na, shiatsu, thai, korean relaxation, blended with cupping and moxa when needed. The muscles are also relieved of the efforts with deep tissue technique, which relax them and make you feel light from feet to head. 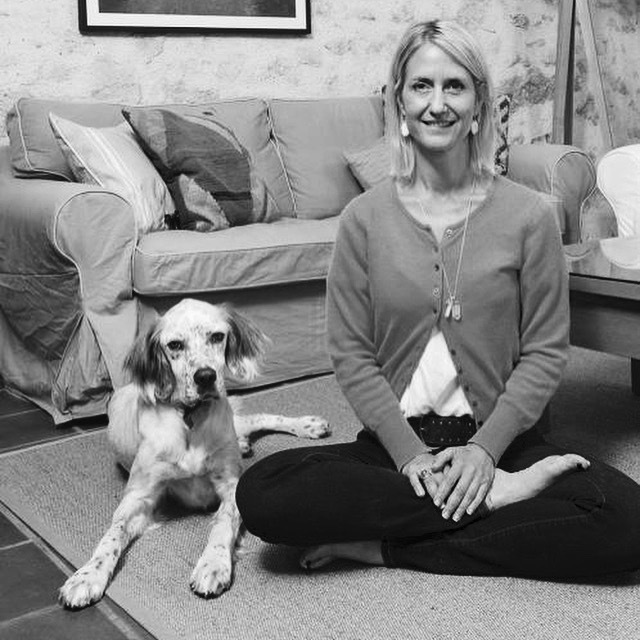 Isabelle’s knowledge and experience provides added depth to the physical and emotional release gained from practising breath work and yoga postures. Treatments are arranged prior to your stay. You can talk to Tamsin with any questions you may have about treatments and how they can help support you in addition to the yoga classes and yoga diet.